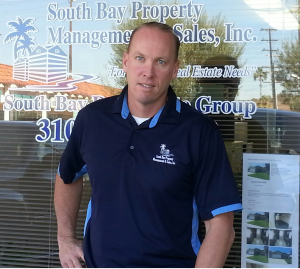 My name is Tim Kelley, President at South Bay Property Management & Sales, Inc and South Bay Real Estate Group in Torrance, Ca. I have over 25 years experience as a property manager and over 10 years experience as a real estate broker here in the South Bay area. I was born and raised in Manhattan Beach, but I resides in Torrance now with my wife Jennifer and our children, so I know the South Bay well. We offer complete property management and real estate services for both residential and commercial properties throughout the South Bay and surrounding areas. Please call us today at (310) 561-8883 for a free consultation. 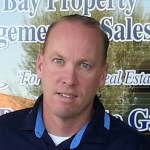 Click here to see ratings & reviews of Tim Kelley South Bay Property Management & Real Estate Group.